As we get nearer to the March 15th event this year, rumors surrounding new devices are getting stronger and stronger. We’re going to take a break from those rumors and instead look at some iPhone 7 leaks for a moment. There are several interesting ones to pay attention to, mainly because these rumors suggest that the iPhone 7 may be more desirable than ever. MacRumours, Fast Company and various other sources are reporting some consistent changes that might appear on the brand new iPhone 7. What are some of the most interesting ones? We’ve see the iPhone camera getting better and better with each iteration, but this year’s change may bring back one of my most favorite feature: a flat iSight camera. Yes, that annoying bump-slash-ring is said to no longer appear in the iPhone 7. This is definitely a welcomed change, since it will bring back iPhone’s signature sleek look. I don’t know about you, but I don’t really like the antenna strips in the current iPhones. I think it ruins the look of the device a little bit. 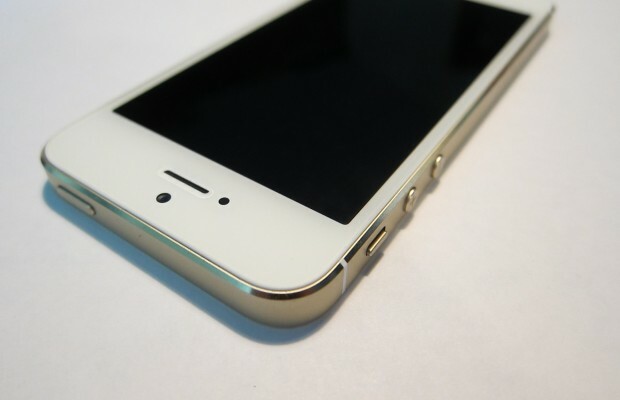 A recent leak by MacRumours suggests that the iPhone 7 will have a redesigned antenna strips. Instead of running across the back of the device, the antenna will now sit at the top and bottom edges of the device. The redesigned antenna is also said to increase reception and improve overall stability of data connections. All great news! This next one is to be taken with a grain of salt, but it’s an interesting one nonetheless. Apple has recently filed for a wireless charging patent; even better, the patent suggests that wireless charging can be done from a distance. It is relatively impossible for the new technology to make it to devices scheduled for March 15th launch, but it may make it to the iPhone 7 along with adaptive noise cancelation and other new features. Being able to charge the iPhone by being in the same room with the wireless charging terminal would be superb. This may no longer be a rumor, especially since Philips has recently introduced a pair of headphones with Lightning connector instead of the standard 3.5-inch audio jack. Yes, the upcoming iPhone 7 may no longer come with the standard audio jack after all. That said, the use of Lightning port may bring an array of new features nonetheless, including built-in EQ functionalities and the aforementioned adaptive noise cancelation. Are you looking forward to this year’s iPhone 7? Which features do you want to have the most? Let us know in the Comments section below.